It’s party time in the new Summer edition of Wedding Inspirations magazine. 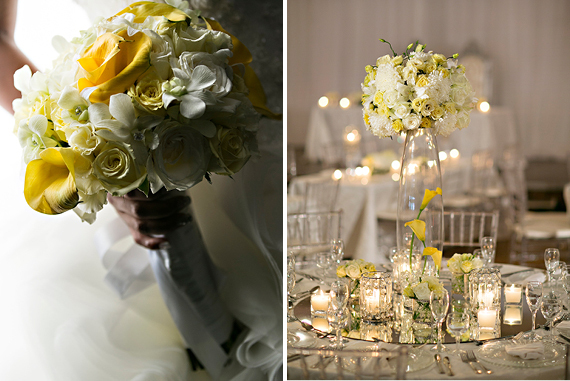 You’ll find all the need-to-know details about planning an outdoor wedding, a destination do and the most beautiful, sparking wedding themes. On sale from December 9th, the new issue looks set to delight brides with its glossy mix of current information and on-trend inspiration. The pages are packed with more than 280 style hits for your big day and a must-read six-month countdown to gorgeous – fabulous beauty tips to have you looking your best on the most important day of your life. In this issue, brides-to-be have the chance to win a spectacular Enzoani wedding dress worth R25 000. If you love denim, but have assumed that is has no place at a wedding, think again – our Denim Love theme shows you just how to do it and still look like a goddess. Always dreamed of looking like a princess on your wedding day? 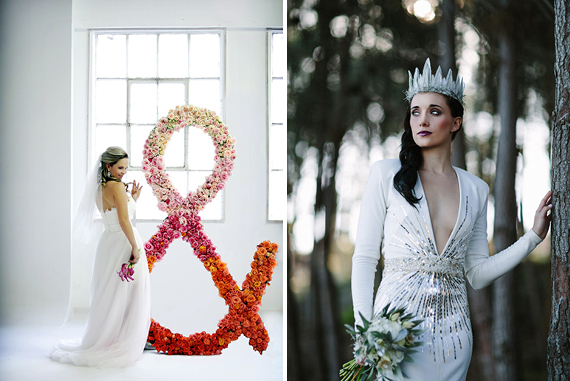 The modern Frozen-inspired fairytale theme is a must, with its sumptuous red and white detailing. Shimmering sparkle takes centre stage in our glamorous, romantic party theme and why not play around with paper in our look at the hot new trend of paper flowers for everything from cake toppers to head wreaths. Another must-read is our definitive 2015 honeymoon hotlist – award-winning locations for every taste on this very special holiday. And who can forget our breathtaking fashion, relationship advice for staying calm during the planning madness and the inspirational real weddings just bursting with love (and amazing décor!). Available nationwide at Pick ‘n Pay stores, CNA, Exclusive Books, PNA and Dis-Chem, as well as selected SPAR supermarkets and independent retailers. Alternatively, subscribe and never miss an issue. Details are at weddinginspirations.co.za. The idea with wedding arc covered with roses is amazing! It is something special at the wedding ceremony. Thank you for the opportunity to read the magazine at your site.